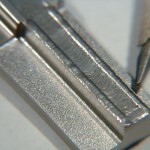 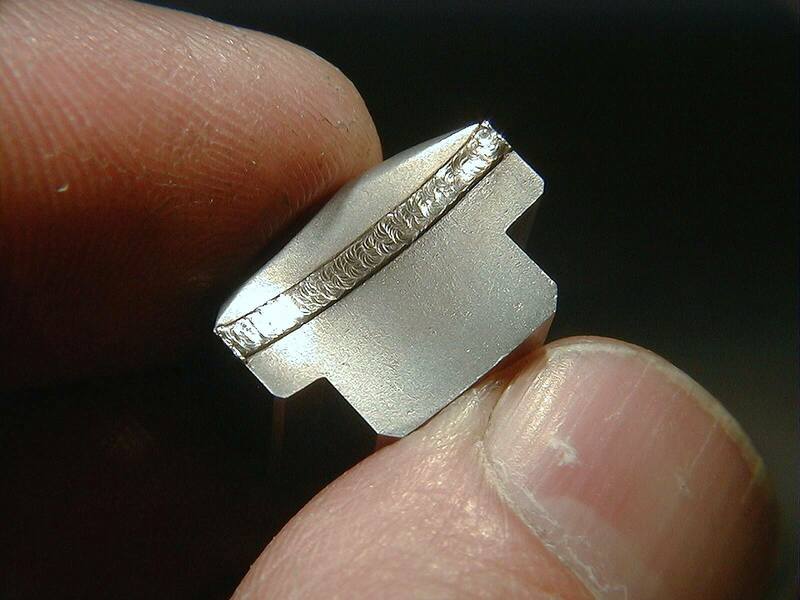 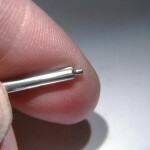 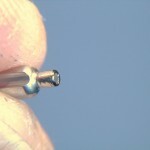 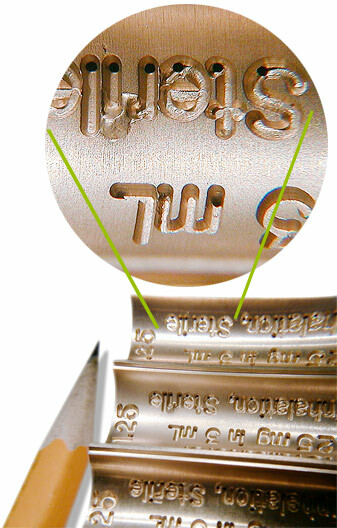 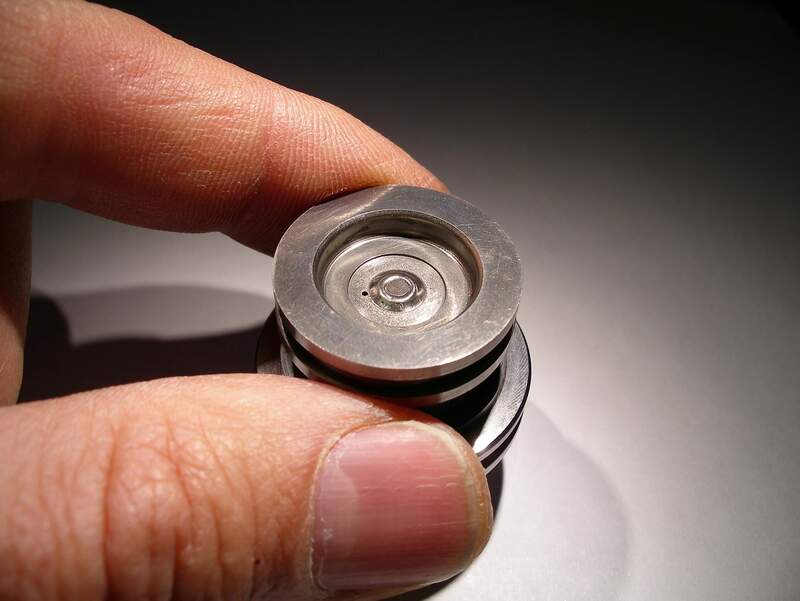 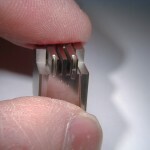 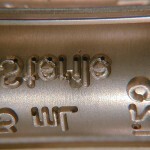 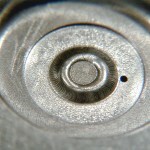 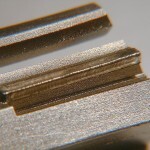 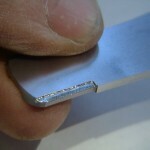 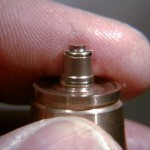 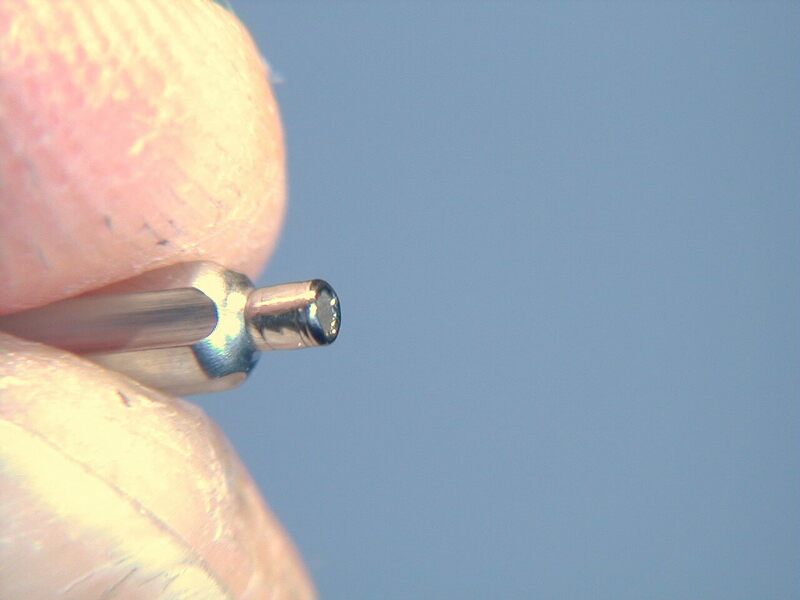 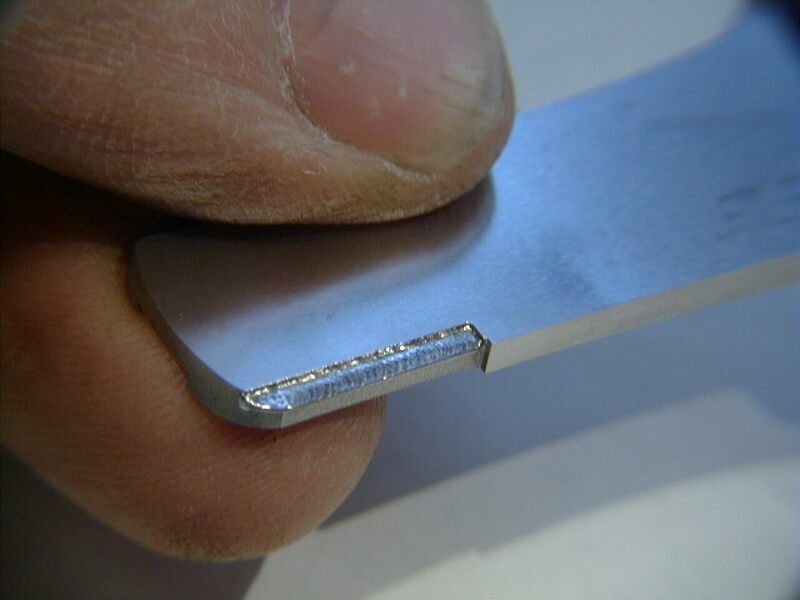 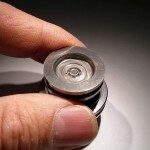 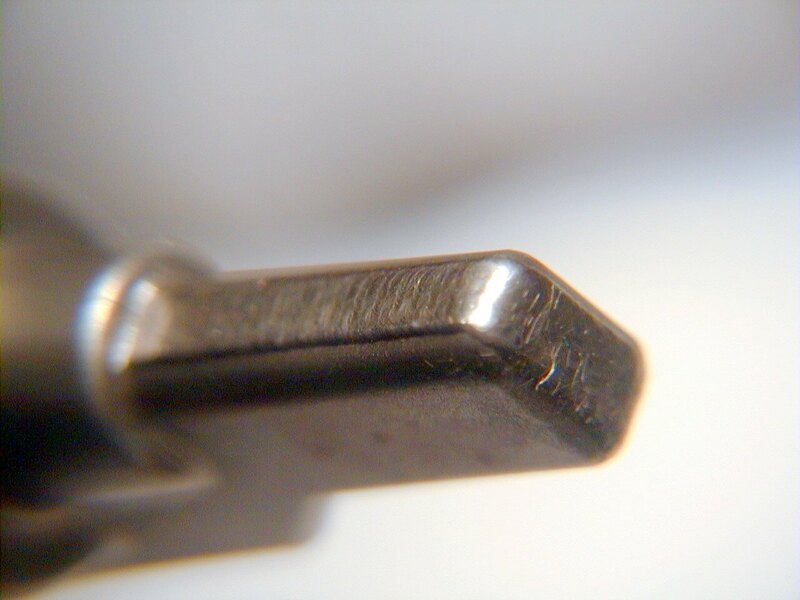 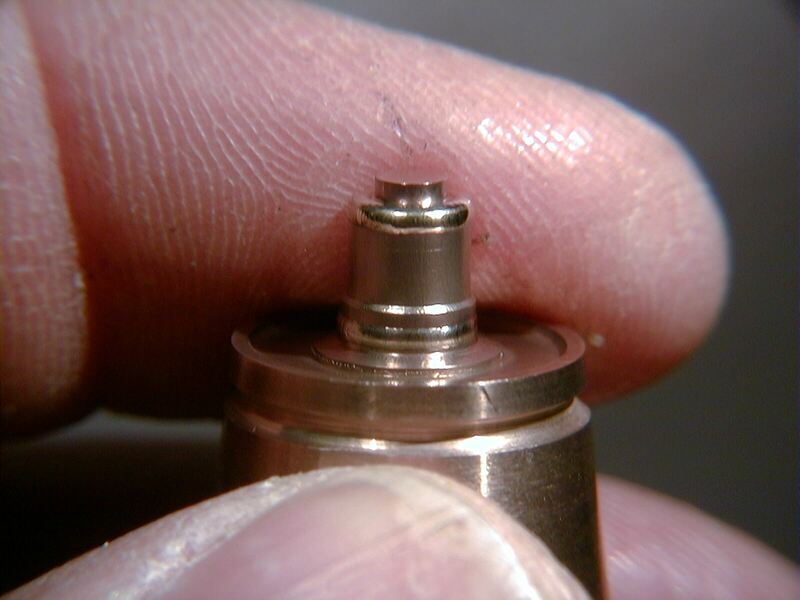 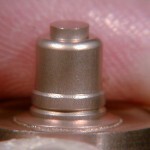 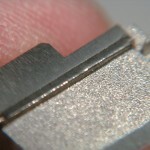 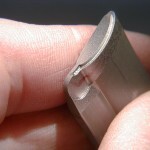 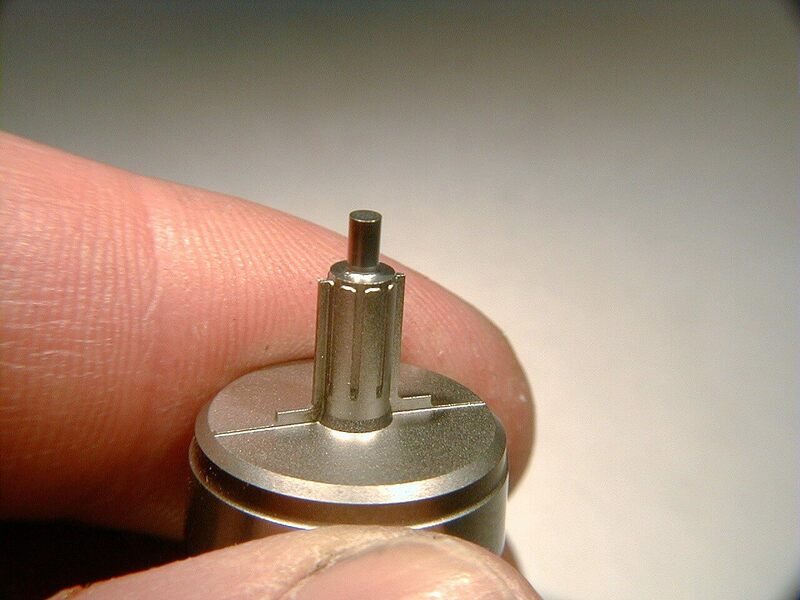 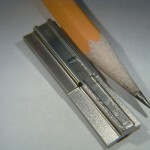 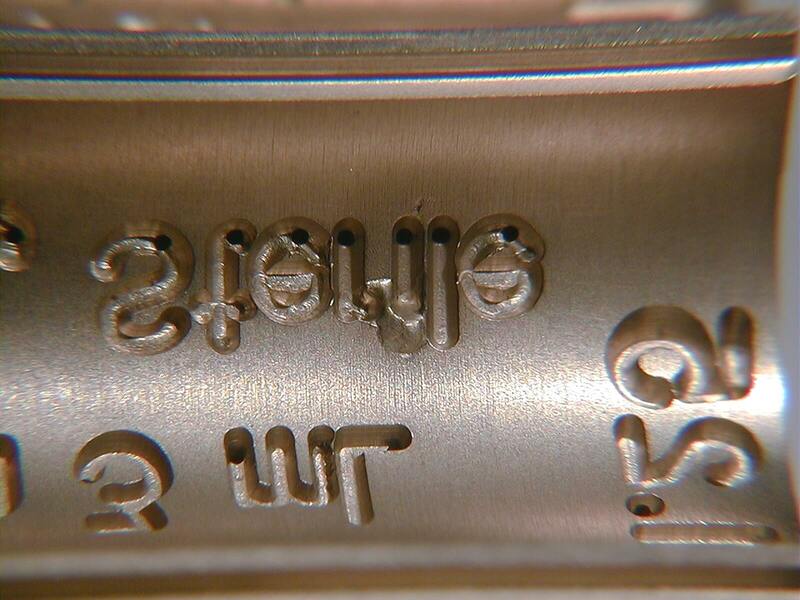 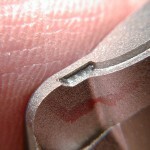 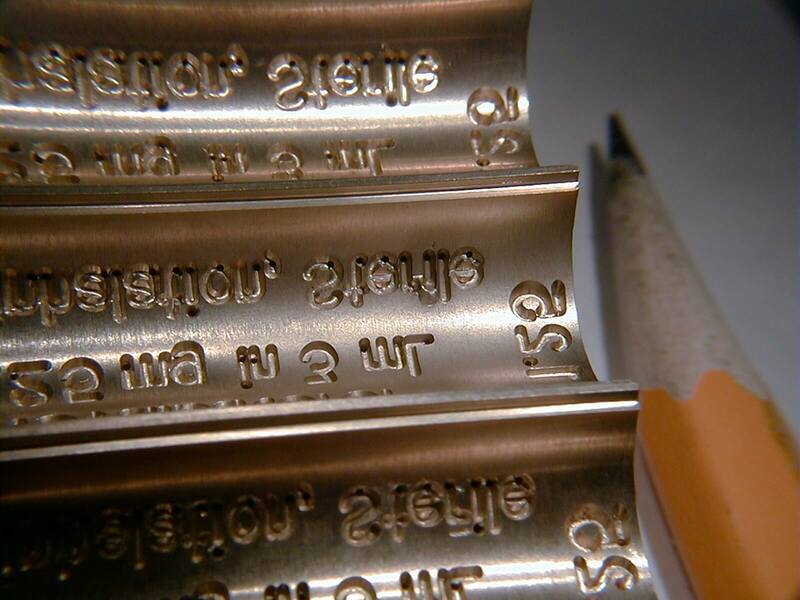 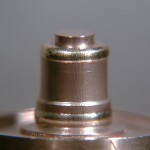 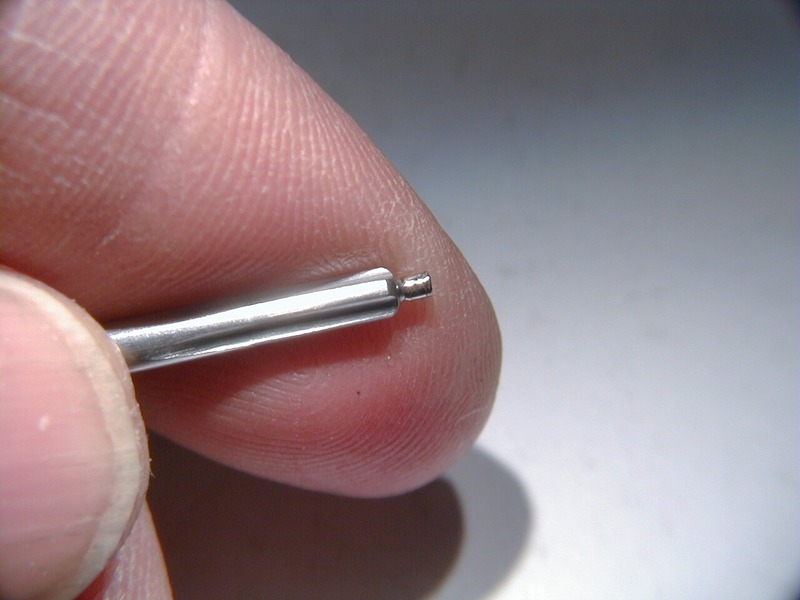 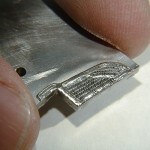 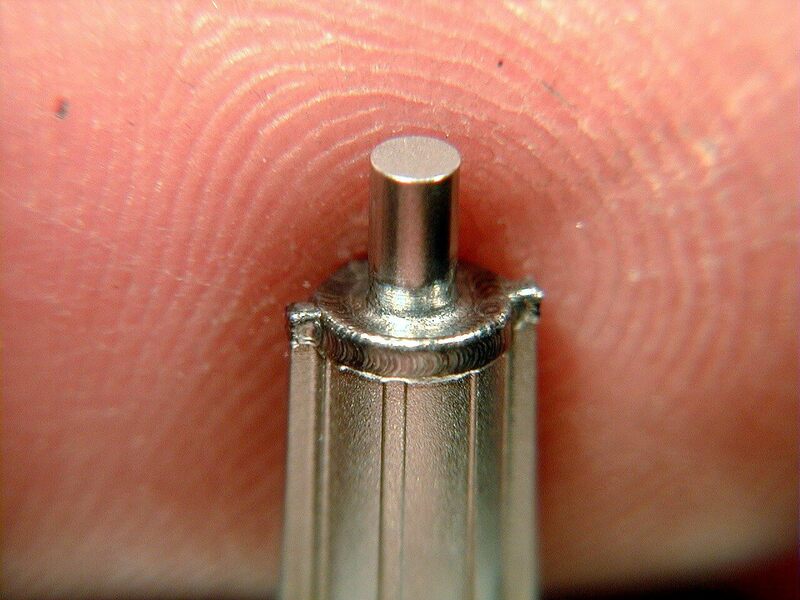 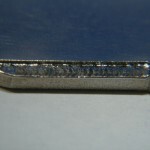 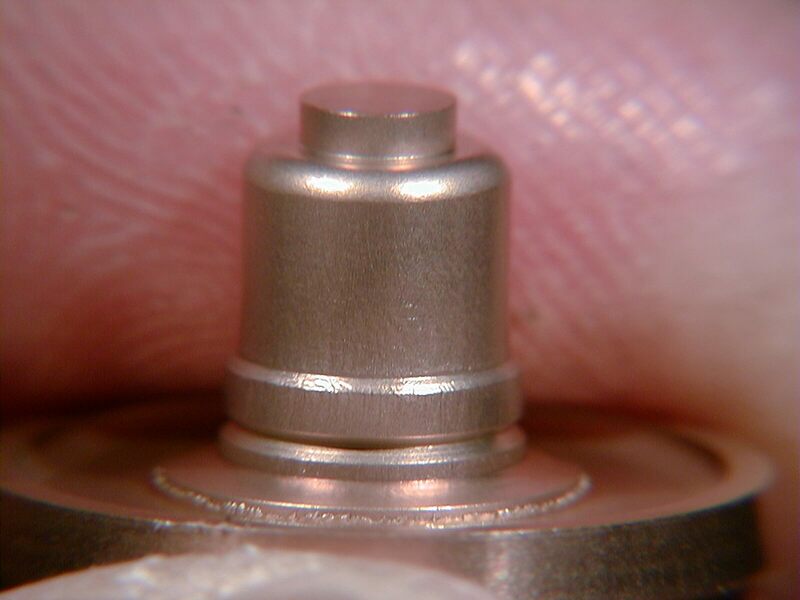 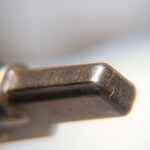 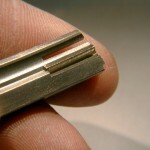 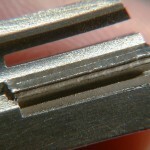 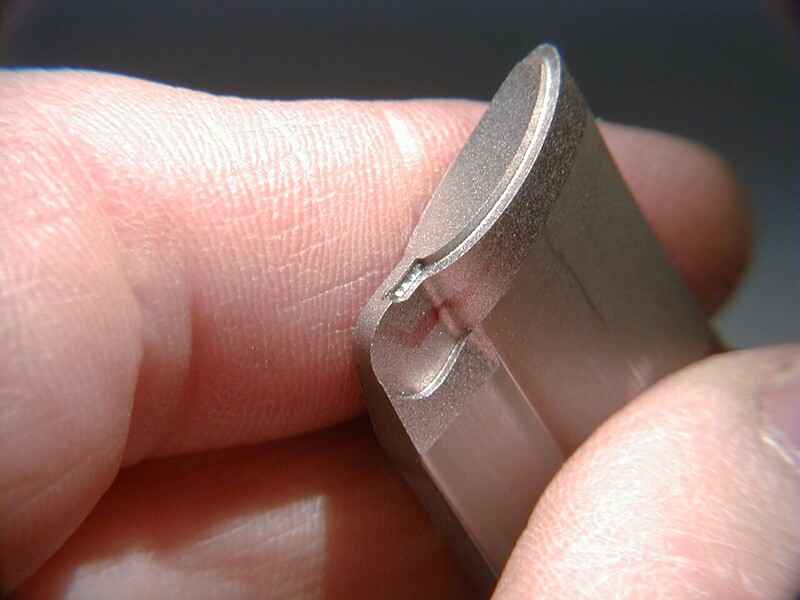 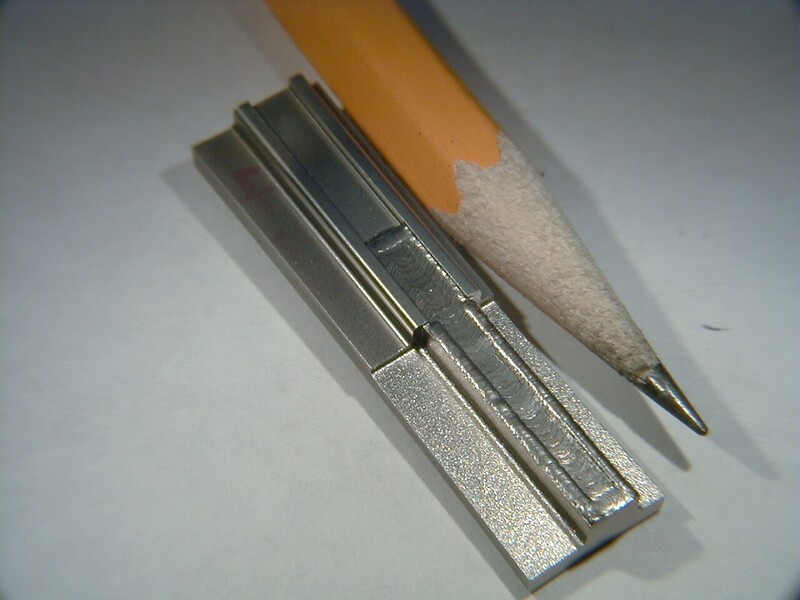 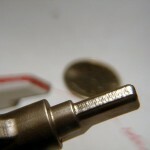 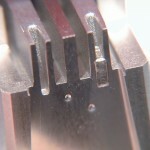 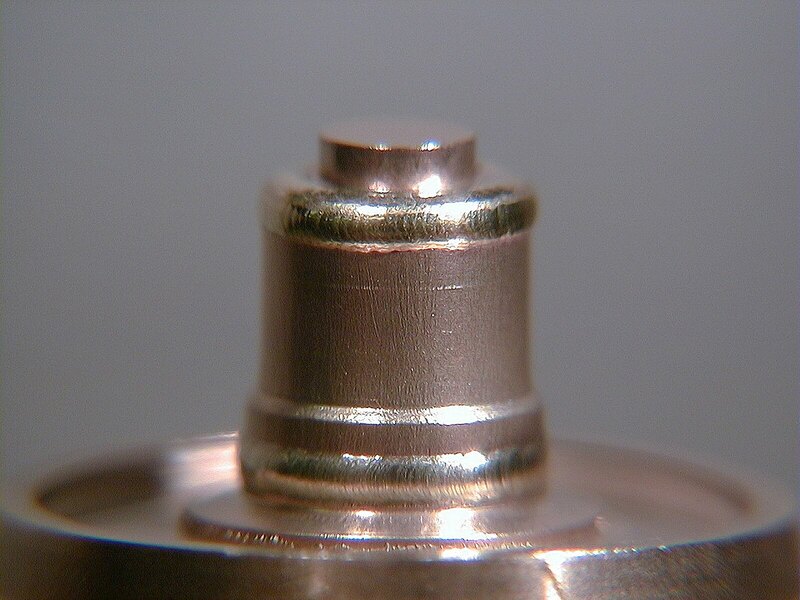 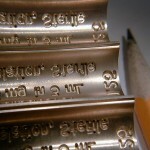 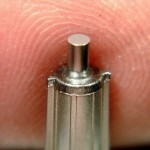 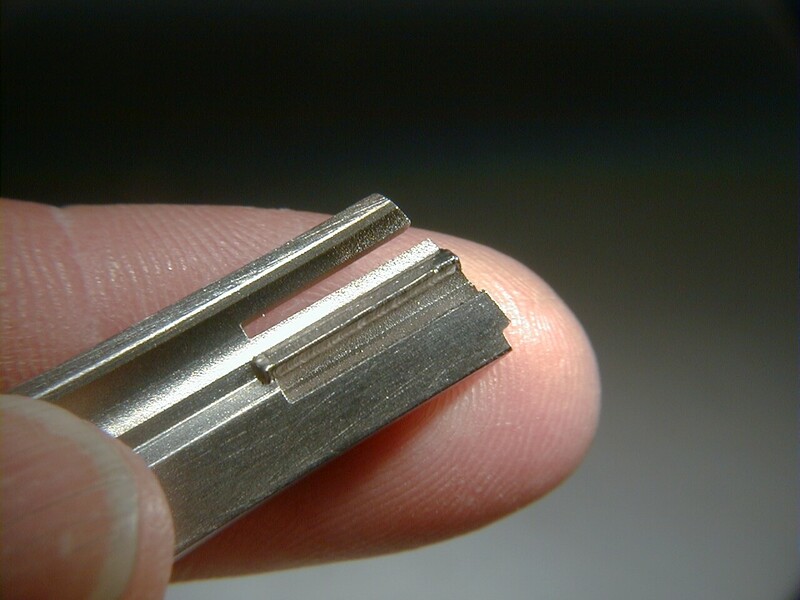 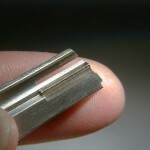 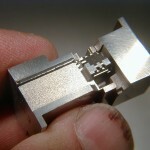 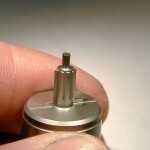 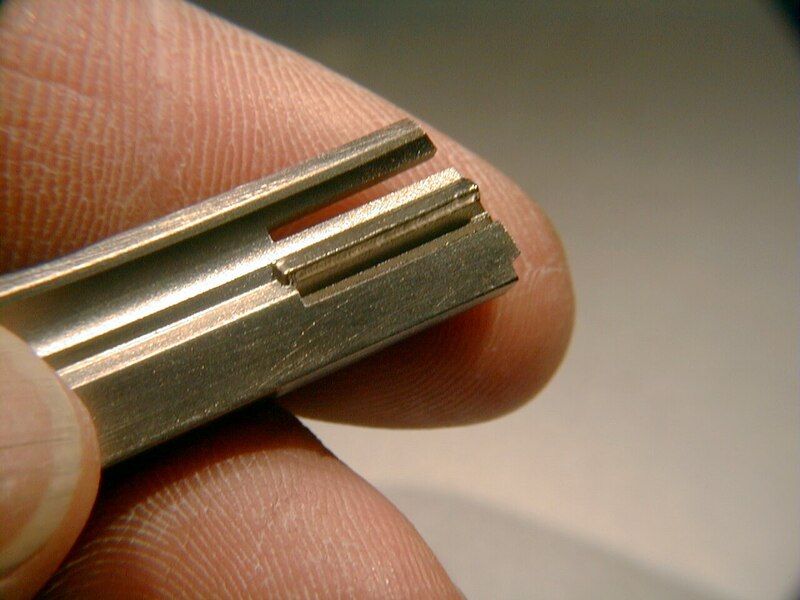 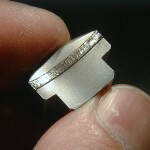 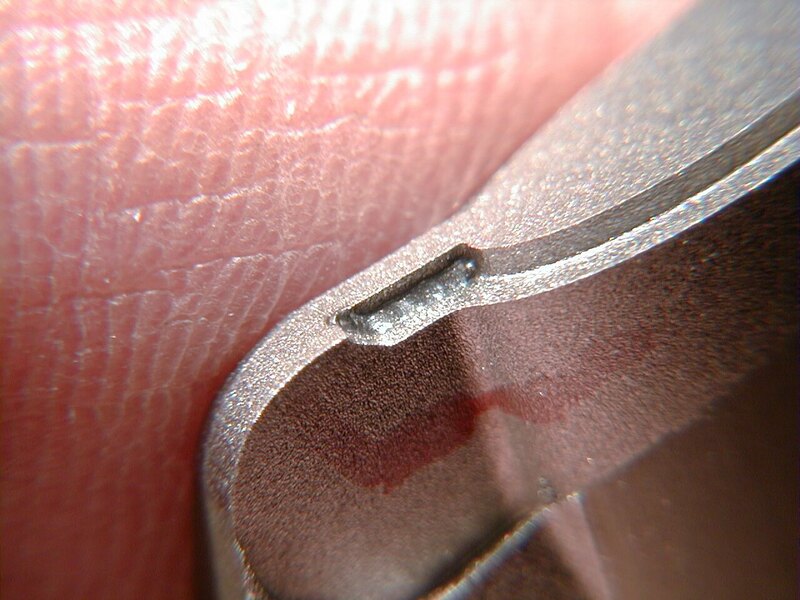 Micro Laser Welding - Micro Arc Welding, Inc. 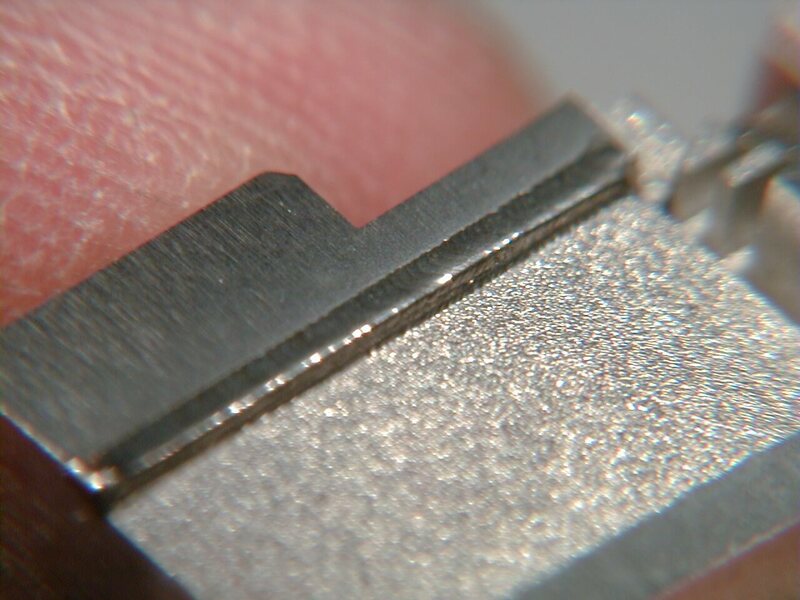 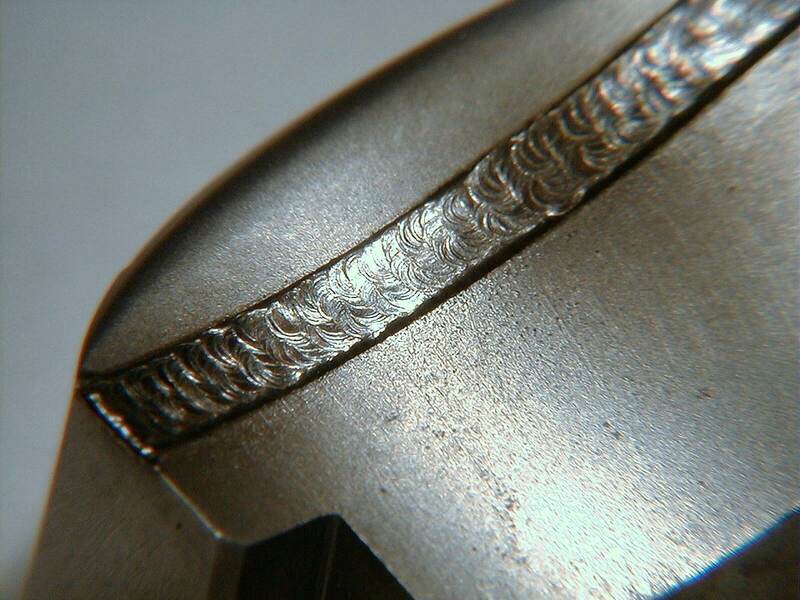 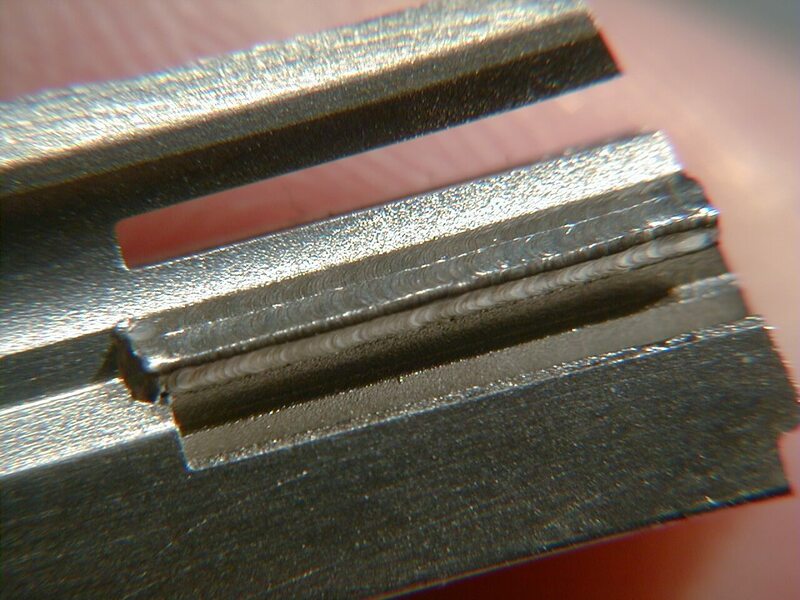 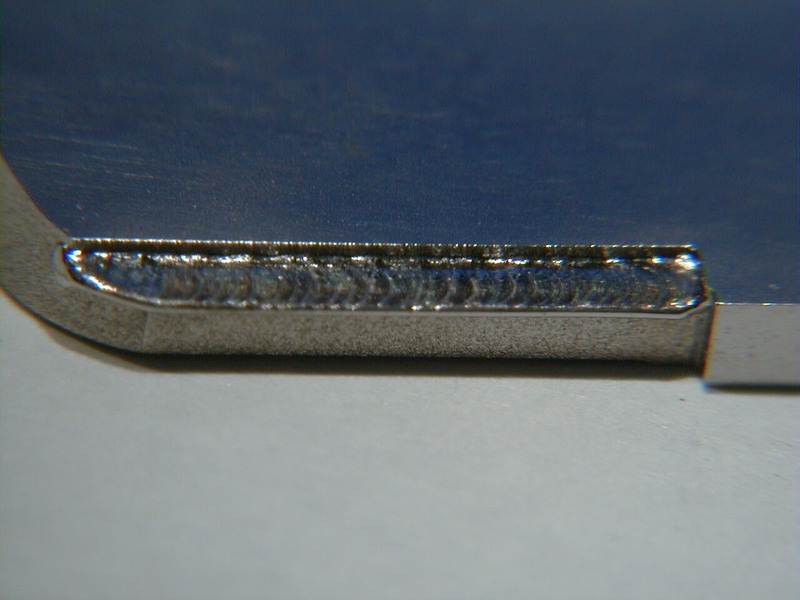 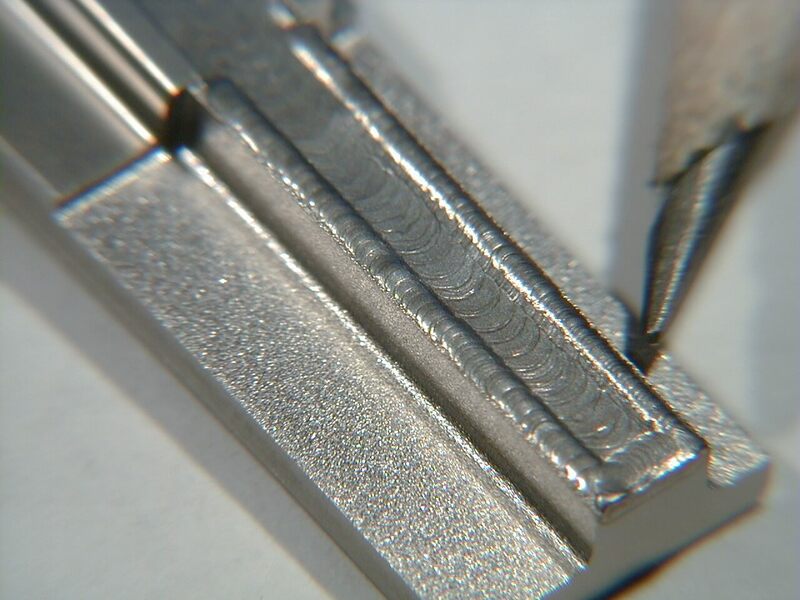 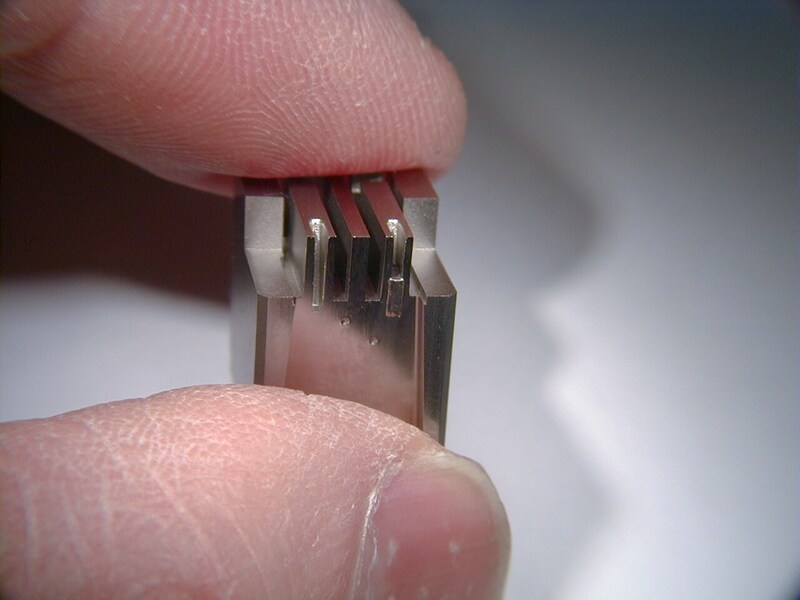 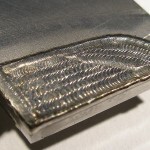 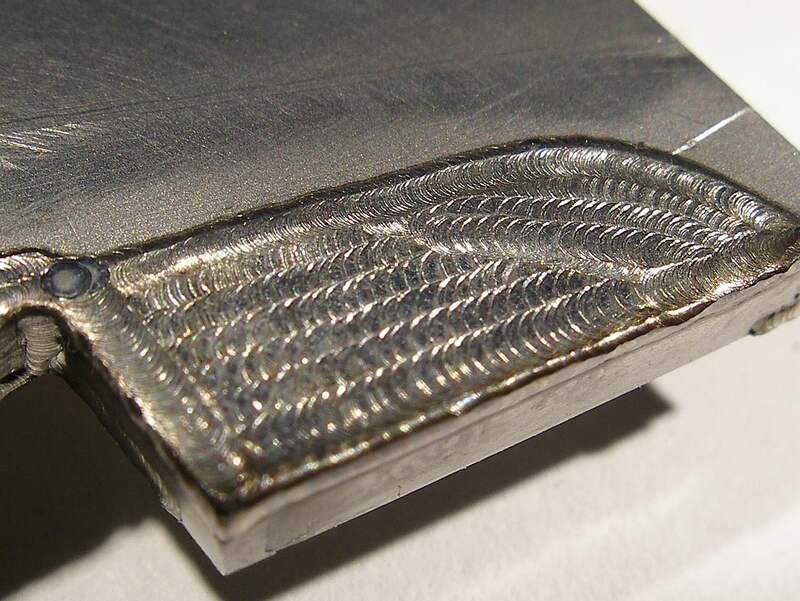 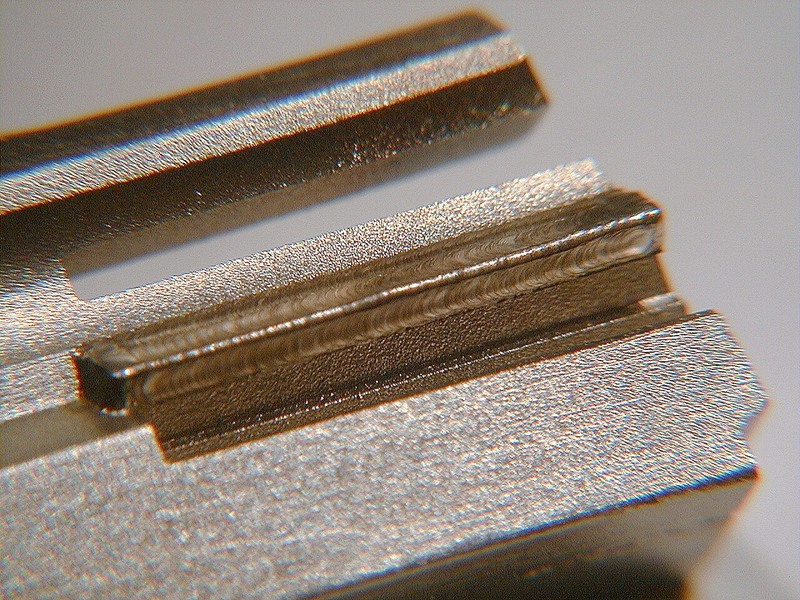 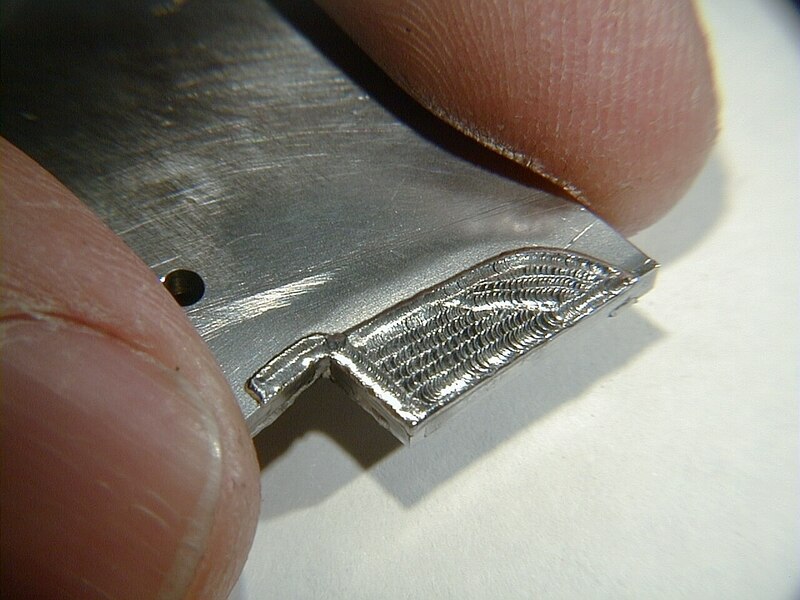 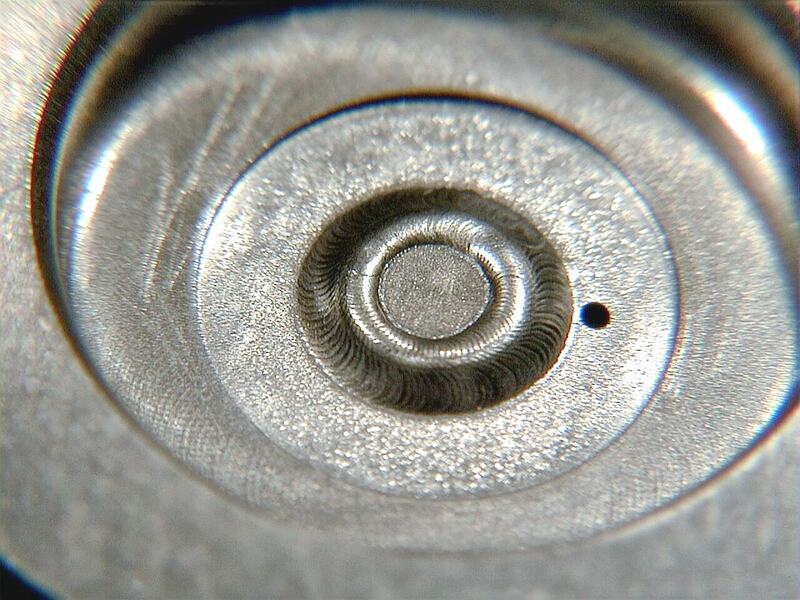 While micro TIG welding is often less expensive, there are many applications where laser welding results in a superior outcome. 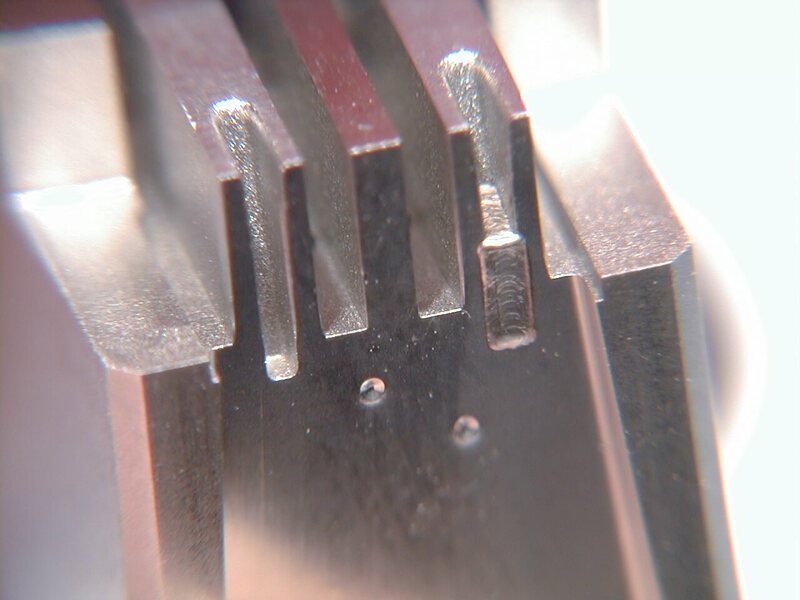 For this reason, Micro Arc Welding has invested in developing one of the most technologically advanced laser welding facilities in the country for your tool and mold repairs. 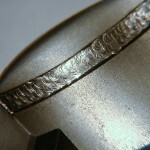 Operating the most advanced laser equipment available for the micro welding industry, our team of Class A micro dimensional welders are able to place and form weld in complex shapes and sizes within specified tolerances while preventing, controlling and eliminating distortion often caused by the welding process. 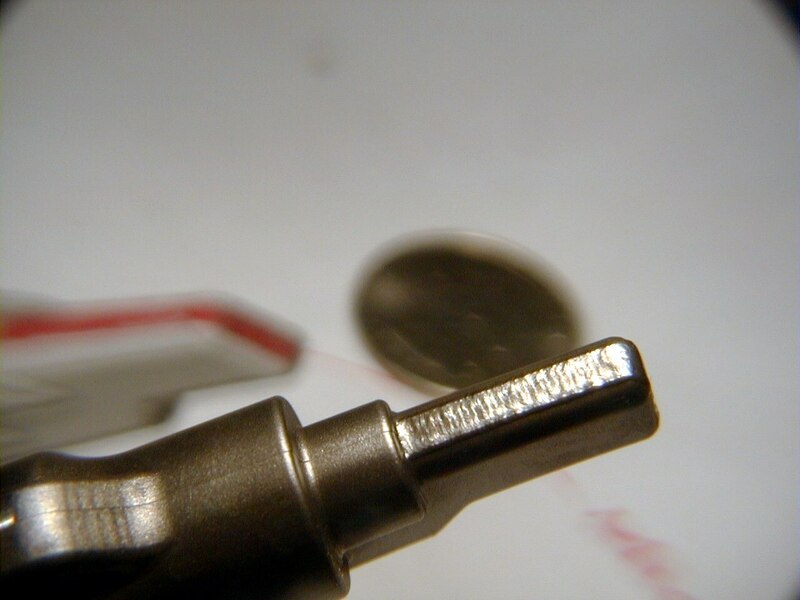 An extremely low-amp micro TIG welder and microscope give us the ability to use welding wire as small as 0.003″. 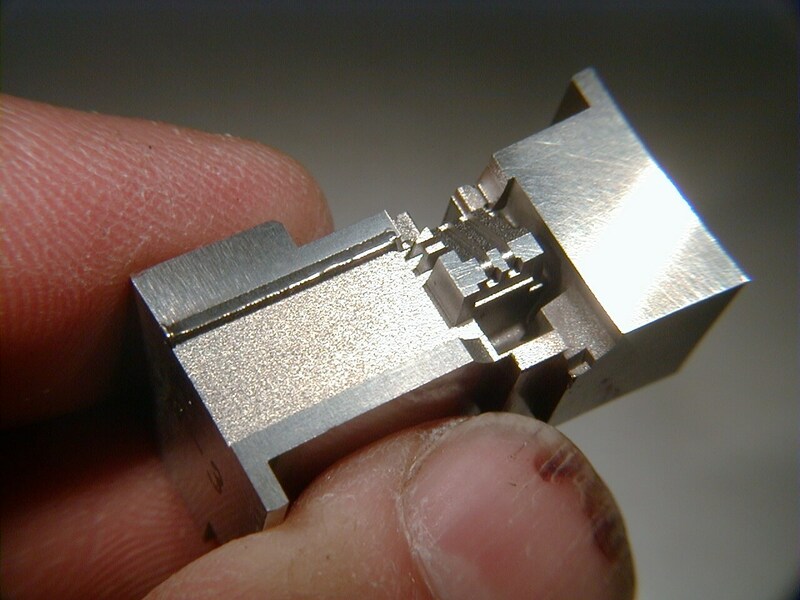 In a field where precision is paramount, they have the manual dexterity, surgeon-like steadiness, patience, creativity, and artistic ability required to visualize and create complex, 3-D geometric shapes.